We want to help patients enjoy the benefits of natural teeth by providing regular oral care. SeniorWell Dentists perform examinations, prophylaxis, perio scalings, and treatment for sores and gum lesions. They are able to dispense, fit and adjust dentures at your facility, or send dentures to our labs for relines or repairs. SeniorWell dentures are handcrafted from an impression made of the patient’s mouth. The acrylic base is formed to fit snugly against the jaw line for the best possible fit, function and comfort. Each tooth can be positioned and shaped individually and “naturally” to give dentures a realistic appearance and feel. SeniorWell’s reliable, professional, dedicated providers serve patients on-site, in facility so there is no need to transport them off-site. My loved one still lives at home. Can SeniorWell visit them at home to deliver care? How is SeniorWell compensated for services? Is financing available? Does SeniorWell produce its own prosthetics and medical devices? SeniorWell specializes in providing care to Senior living communities. Care is delivered directly in the facilities. SeniorWell does not see individual patients who do not reside within a contracted facility. 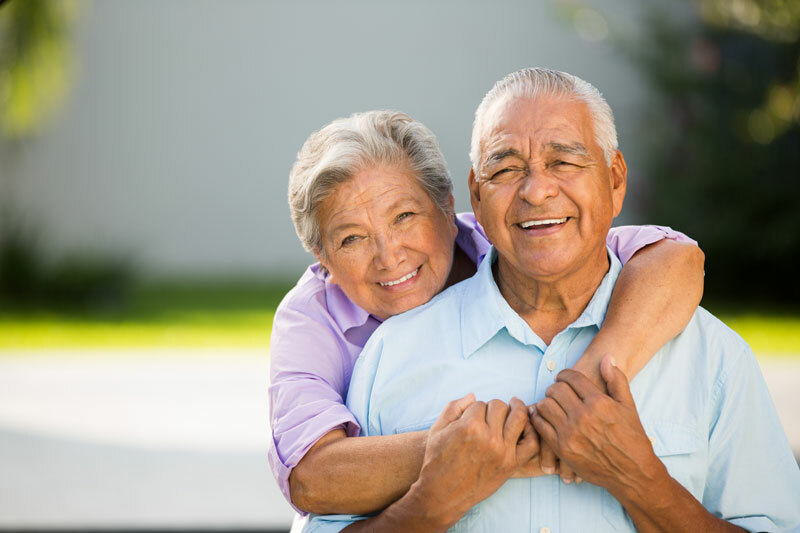 SeniorWell works with payer sources including Medicare, Medicaid and private insurance plans. Private pay is also an option. Financing is available for certain products and services. Please contact us for more information about financing plans. Thanks to our in-house denture, optical and FDA approved hearing aid labs, SeniorWell manufactures high quality prosthetics. SeniorWell typically ships hearing aids within 30 days from approval and dentures within 60 days from approval. In most cases, eyeglasses ship within 3 days of recommendation. We work around the clock to manufacture quality prosthetics so that our patients’ lives are improved quickly. *Some qualifications and restrictions apply. Deliveries may vary based on a variety of factors.